Between all that green there’re houses too. The cheapest rentals in Amsterdam that is. In the past 12 months of statistics collected by RentSlam, there were 650 rentals available in this area. But how much doe one cost exactly? Take the metro to Amsterdam Zuidoost and walk around the Gaasperplas, or go to the movies in the Amsterdamse Poort to warm up. Having wondered around a bit and ready to give this area a try? 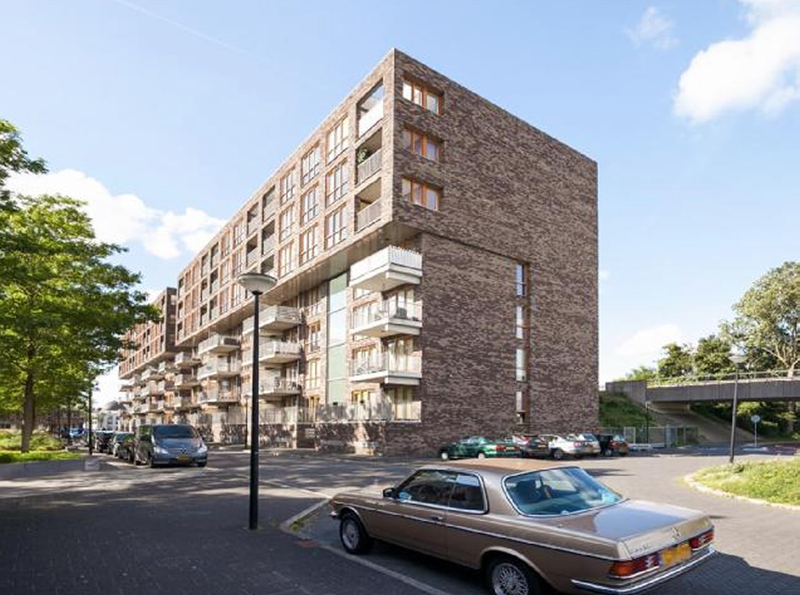 For a rental of 87m2 in Zuidoost with 2 bedrooms you pay € 1100,- a month. The average price in the center is € 24,00 per m2. To give you a comparison, in Groningen this is only € 11,00. And taking amsterdam as a whole, the price is € 21.00 per m2 on average. Just like in Amsterdam Oost, the difference in income is big in Zuidoost. About 50% makes less than € 29.000 a year. For Amsterdam as a whole, the average is € 31.400 a year. This makes it extra cool that housing is affordable. A smaller group – about 12% – makes more than € 47.000 a year. Educational levels are also a bit lower than average in Amsterdam. 43% has a lower level education and 18% a higher level. Average in Amsterdam is 30% lower lever and 36% higher level. Do you live there? You must try the following. Bump into the brassband Brotherhood – drums, dansing, happiness. Follow them on Facebook and you will know where to find them. In summer there is alsways Kwaku, the festival of Zuid-oost. Go to Patrick for the best spareribs ever. RentSlam finds all rental property that comes online from about 20 different sources combining almost 100% of rentals. By getting them to you lightning fast, we not only save you time, but we increase your chances of getting them.